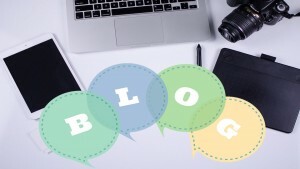 Start Writing Blog Content Today! Before starting a new blog, first decide on the topic, or niche. This is vitally important if you plan on blogging for profit, or monetizing your blog. Are you planning to start a blog soon? What a nice choice. So now you are planning to improve your writing skills even more and make use your abilities out of it. Should I Use Blogspot For my Blog?